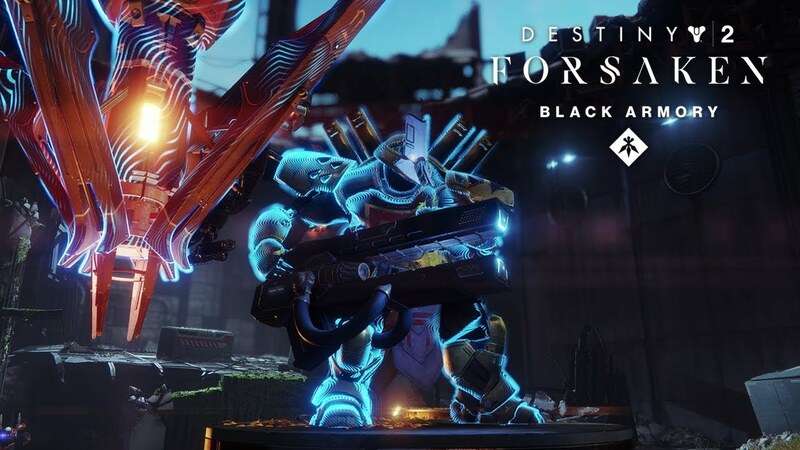 Destiny 2: Black Armory comes along with some new activities, new loot, and a few new secrets. One of the interesting ones is the Mysterious Box. 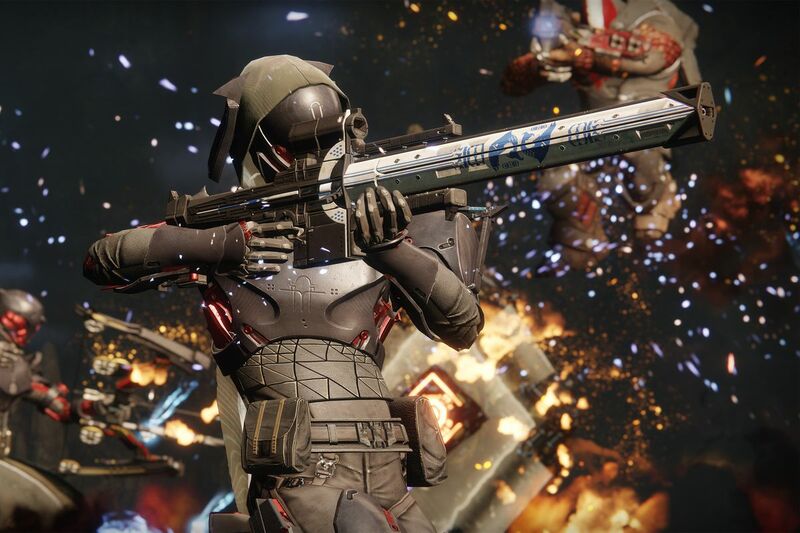 In this article, I will guide you on how to find the Mysterious Box which will lead you to complete the Mysterious Box Quest in Destiny 2, so make sure you read and follow the steps below. 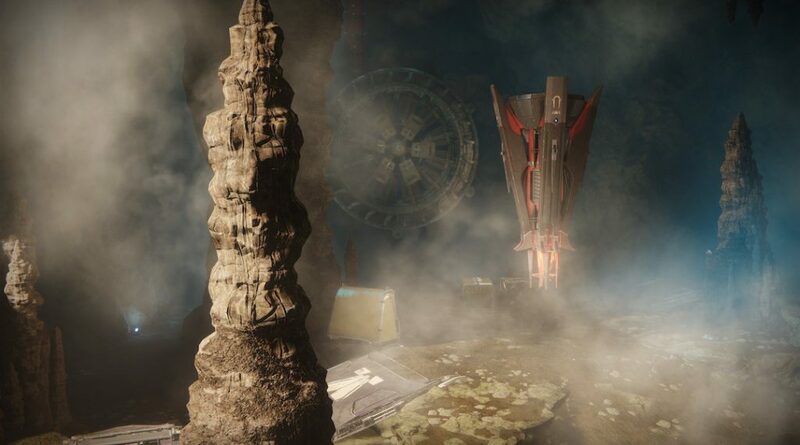 How To Find The Mysterious Box In Destiny 2? First, you need to play through the Machine Gun Frame Quest step, until you have returned to Ada-1 and visit the Volundr Forge. 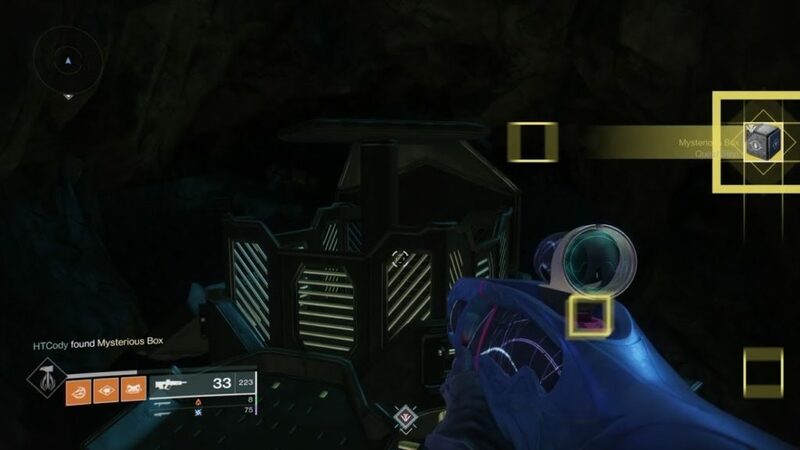 Now proceed to the Volundr Forge until you arrive at Smidur’s Cavern. 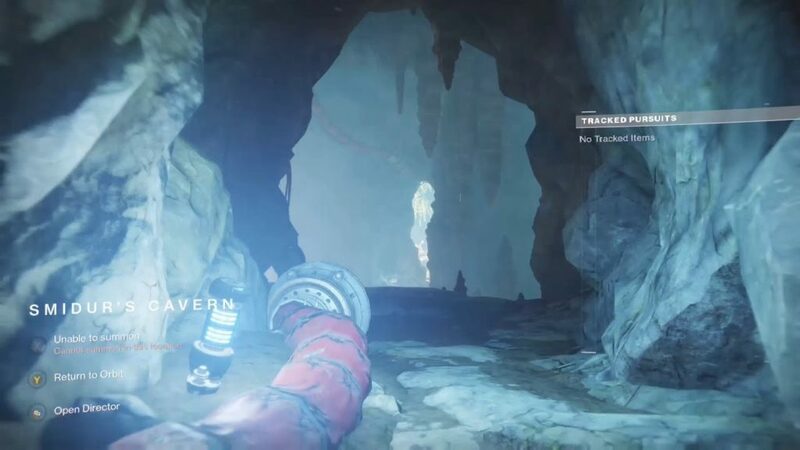 You will find the cavern with a large valley below the cliff edge right in front of you, where you have to jump across to the Forge, but if you look to the left of where the broken bridge is, you will find a ledge lower down. Go round to the other side, and jump down to it. Now turn around, and you will notice another ledge opposite which looks like a cave. Head inside this cave until you reach the two crates. Focus on the larger left one, investigate it, and the Mysterious Box will be yours. Now that you have found the Mysterious Box, you can start to complete the Mysterious Box Quest. Are you ready?